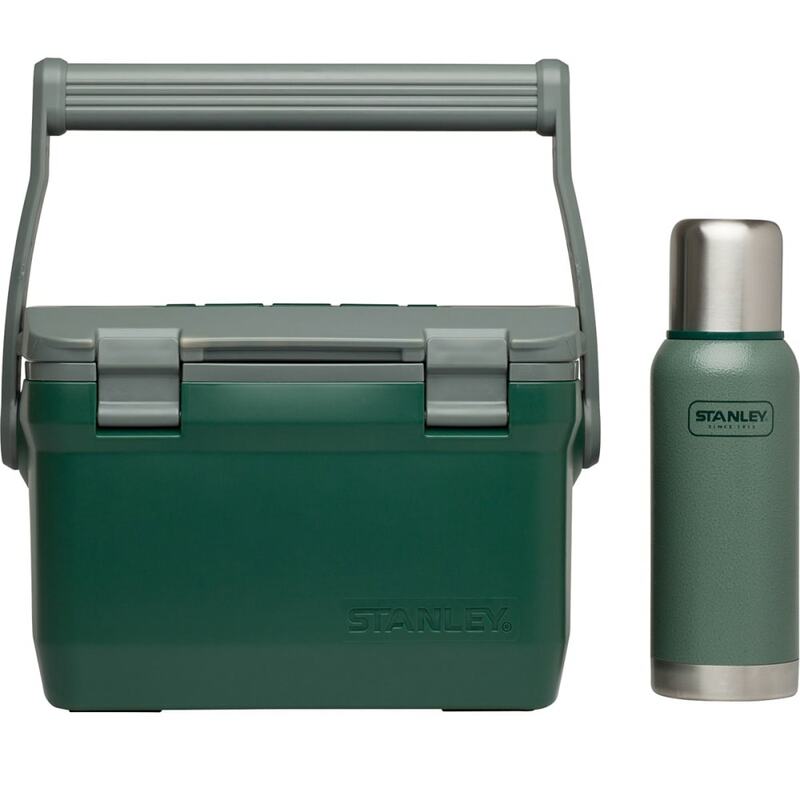 Bring along a cooler that’s as rugged as your outdoor adventures. The Adventure Cooler is built with sturdy leak proof construction and even doubles as a seat when you need to take the load off your feet. Dimensions: 13.3 x 11.1 x 8.6 in.